Listen, you don’t need to stay strong for me. This is still a sore topic for a lot of us. I am no stranger to Vine compilations. I have a carefully curated playlist of my favorites. 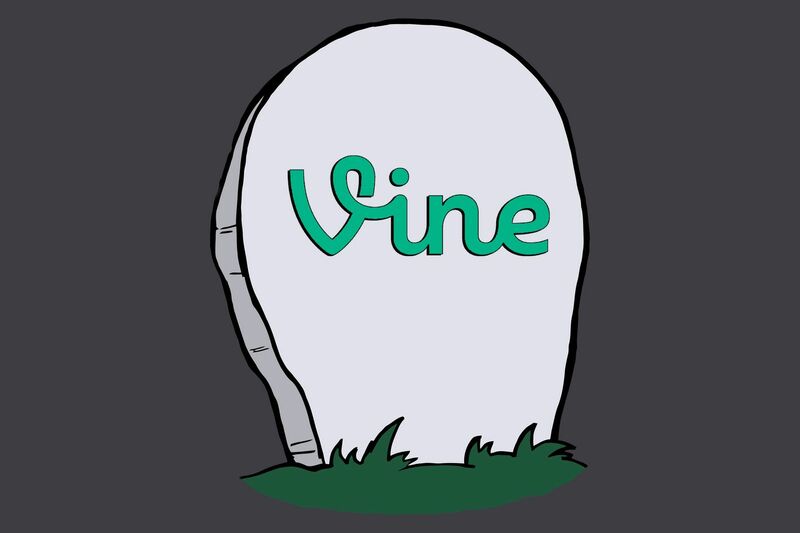 What I notice every time I commit myself to 3 hours of binge watching Vine, is that there is some seriously underrated content. Without further ado, let’s shine a light on the little guys - in no particular order (except for #1 because it is my favorite). 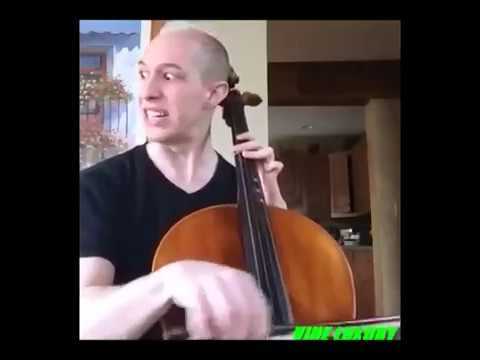 I know what you’re thinking: “But Emily, this Vine isn’t UNDERrated, it’s APPROPRIATELYrated!” Maybe you’re correct, but it is so funny that it should be in every compilation, period. I have been a member of concert bands for 8 years, and this Vine resonated with every bone in my Clarinetist body. Have you ever seen a purer form of friendship in your entire life? Look at the smile on the pianist's face. Case closed. The pure, uncensored shame in the older brother’s face is unbeatable. I have never seen someone so exasperated, inconvenienced, and disappointed by their sibling. Absolutely stunning. 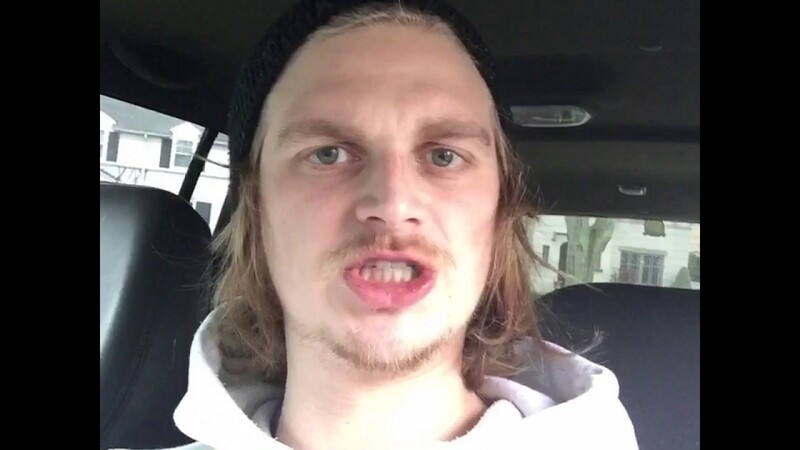 One of my personal favorites, it is so disappointing to me that this isn’t a solidified member of the Vine canon. Such sophisticated communication skills from such a small child. Keep it real, Nora. This is it, y’all. My current favorite Vine. It’s so simple, so easy. Why didn’t I think of that? Where did he get that tube? Who knew the tube sound could be so iconic? Shoutout to Evan Breen, my favorite Viner, for creating such a masterpiece. Even though Vine is dead, I take comfort in knowing that its legacy lives on through creatively named and composed compilations. Appropriate for any mood, Vine compilations are always there for you. Remember this as you navigate your collegiate career - whenever you're overwhelmed, remember the Vine community around you, there to lift you up and make you cry laughing. You can take Vine out of the world, but you can't take the world out of Vine. An English Education student at KU, Emily (from Minneapolis, MN) is stepping out from editing to take her shot at writing - and loving it. Emily is a fervent advocate for women and a lover of memes and comedy. Plus, she thoroughly enjoys speaking in the third person.